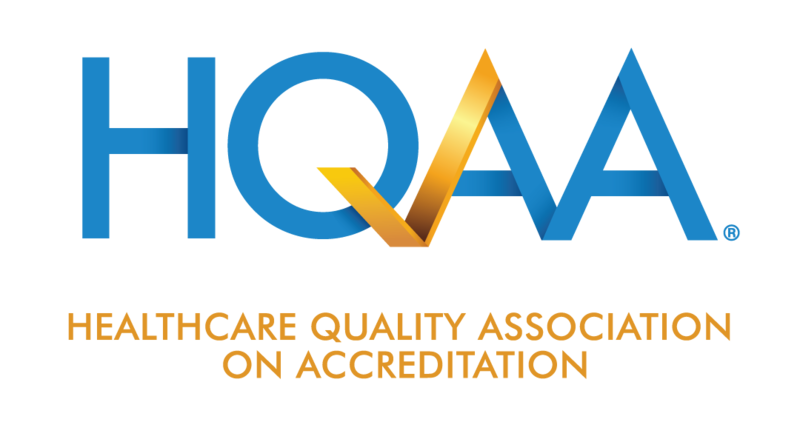 If you’re interested in working with an innovative accreditation organization in a variety of areas of accreditation, consider careers at HQAA. You'll like our time-saving, electronic, web-based process, which allows you to focus on the most important part of the process, the survey and the collaboration with customers. Surveyors for HQAA are independent contractors that commit to a consistent number of days per calendar month for survey activity and travel. Ten years’ experience of combinations of management, respiratory therapy, infusion-home IV compounding, pharmacy, nursing, rehabilitation and/or orthotics.